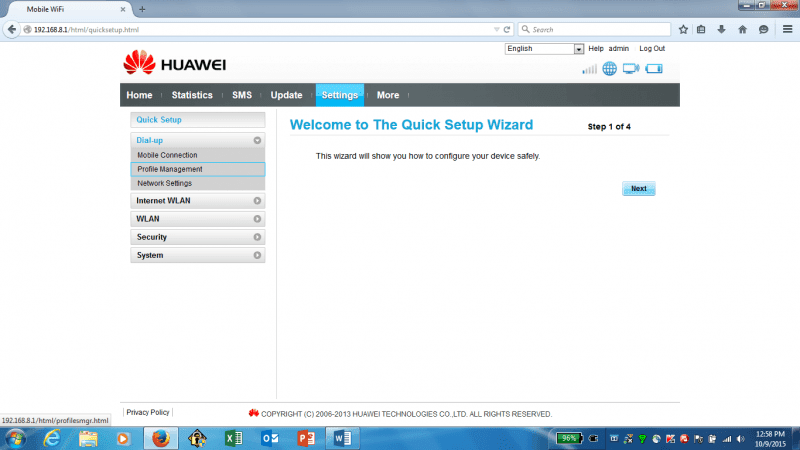 Home / Unlock Huawei Router / How to Unlock Huawei SoftBank 602HW Router? 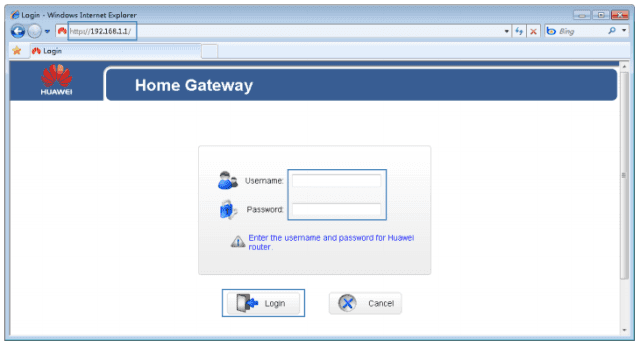 How to Unlock Huawei SoftBank 602HW Router? SIMlock code of Huawei SoftBank 602HW WiFi router is available, means if your device is asking for unlock code after changing the SIM card then it can be unlocked easily. Unlocking of Huawei SoftBank 602HW is one-time work but gives the opportunity to use any supported bands SIM card. Means, once the router is unlocked, you can use any network provider SIM card around the world. 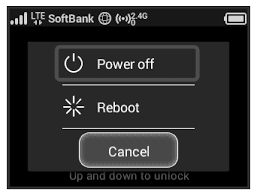 How to Unlock Huawei SoftBank 602HW? Switch off the SoftBank 601HW. Change the default SIM card with any another network provider SIM card. 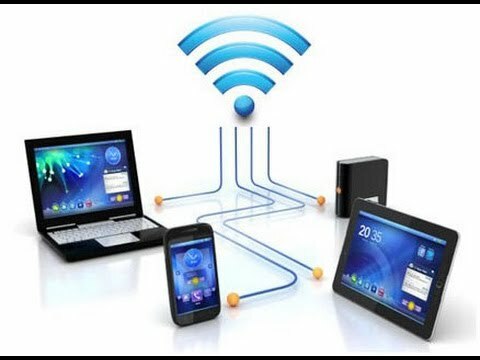 Connect to PC with USB/LAN cable or WiFi. Browse for its default IP address 192.168.x.x. Login to the device with admin/admin. It should redirect you to the unlocking page, if not then under Settings search option for SIMlock / Unlock / NCK. Enter the correct unlock code which is provided by modemfiles.com. Once the Huawei SoftBank 602HW accepts the code, it will be unlocked forever. Now create a new profile according to the new SIM card and connect to the internet. Note: Don’t try any free codes into your Huawei SoftBank 602HW, otherwise it will be locked permanently. Only pay if the device is asking for SIMlock code and attempts are left to enter the code.